Donald Trump is going to win a second term in 2020: you read it here, first. 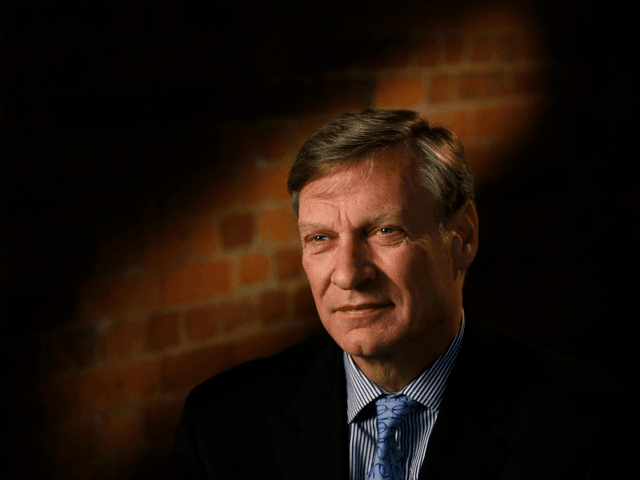 I, in turn, heard it straight from the lips of an administration insider – Dr Ted Malloch, the business economics professor and prospective US ambassador to the European Union, who advised Trump from the early stages of his presidential campaign, and whom I’ve interviewed for this week’s Delingpole podcast. Malloch is an ardent conservative of impeccable pedigree. I asked him what message he had for all those NeverTrump conservative types who still maintain that Hillary would have made the better President. Malloch: Get over it and move on. It’s what we’ve got. And guess what? It’s not for four years – it’s gonna be for eight years. He has already instigated his re-election campaign and I think I’ll break to you what the motto’s going to be. Can you guess? Delingpole: Um – Make America Great Again Again? I’m not as pessimistic as Peter Hitchens, partly because no one ever could be, and partly because I don’t want to give succour to the enemy. Face it, we Brexiteers have enjoyed more than four deliriously happy months bathing in bitter Remainer tears, feeding on their sorrow like misery-sucking vampires, relishing every moment of their denials, their tantrums, their toys-cast-from-prams. 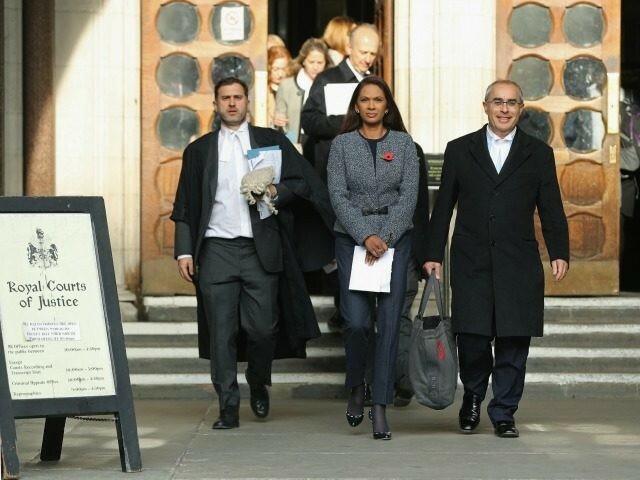 So it’s only natural that with the roles temporarily reversed, the Remaintards should seize their brief moment in the sun and begin crowing as if somehow those three lefty ponces in ermine (or whatever it is that left-wing High Court Judges wear: thongs? Gimp suits?) were now going to stop us exiting the EU. What’s very important, though, in these circumstances is for us not to show we’re upset, like the Remaintards have been doing since June 24. As I delicately put it on Twitter yesterday, they’re already beating themselves off pretty frenziedly as it is – and the very last thing we should do is give them any more masturbatory material. Anyway, I interrupted myself: the real purpose of this piece was to use a topical news item about Brexit as an excuse to reiterate how much I loathe and detest lawyers. Which is as good a way as any of introducing my latest Breitbart podcast with this week’s guest Gary Bell.